Enjoy up to 70% storewide discount for SCANPAN products till 29th May. 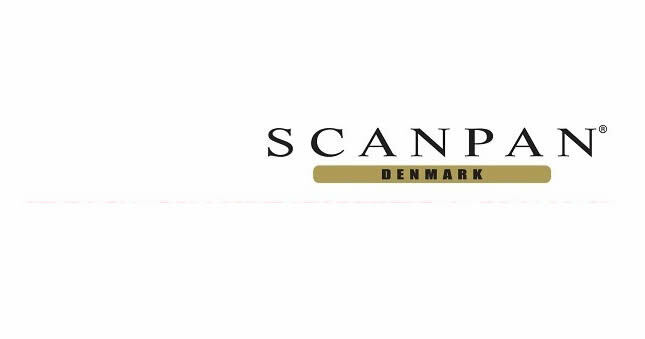 SCANPAAN is 100% Danish-owned with the company’s headquarters & factory located near Aarhus, Denmark s second largest city. By producing all of non-stick products at the Ryomgard factory, they are able to maintain complete control over all links in the quality and supply chain. Visit SCANPAN’s Official Store on Lazada at www.lazada.sg/shop/scanpan-asia/.